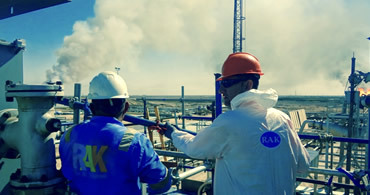 RAK’s vision is to develop, provide and sustain economically feasible key solutions for the energy and industry utilities in the Middle East and IRAQ region by investing in talents and with industry leaders. 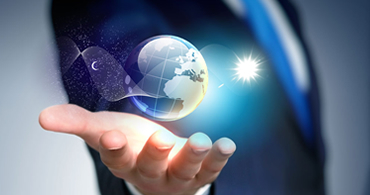 We strive to deliver quality, innovation, flexibility and quick response towards customers’ needs and support services. We are seeking to build a role model in Basra and all over Iraq with local content and the potential of a global company, as a result of our relentless pursuit to get to the world. We seek to harness the innovative spirit of young people in addressing our development challenges, and we believe in investing in our local youth and develop their skills as key pillar of progress, success and stability. Ras Al Khaimah’s mission is to strive to the establishment of a long-term relationship with its existing customers by exceeding their needs and expectations and attracting target customers through providing high quality of engineering services. This is done by means of integrating technology, resources, and the best people along with the compliance of health, safety and environmental standards. 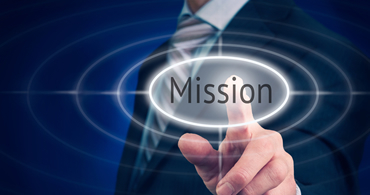 We will also maintain the values of professionalism, teamwork, integrity and fairness in our relationships with suppliers, professional associates, subcontractors and especially with our clients. In addition, for the continuous improvement of our services, trainings will always be provided for our people so that they can grow and develop professionally. 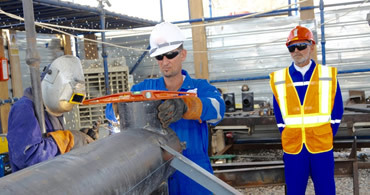 Ras Al Khaimah Oil Services Energy LLC was founded in September 2009 as a result of the market demands for a new service company who is able to deliver quality, innovation, and flexibility – a company that can respond quickly to customers’ needs and support services possible in an ever-changing industry. Our Company achieved certification to ISO 9001:2015, 14001:2015 and 18001:2007. 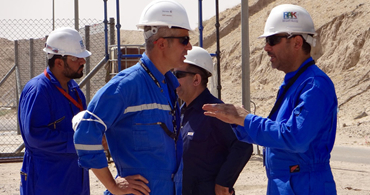 Ras Al Khaimah Oil Services & Energy is an Iraqi owned and based company under registration No. 73569-02 in Iraqi Ministry of Trade and we have a branch in Dubai, UAE as (Rakos General Trading Company) registration No. 1117698 license No. 690943. 3. Oil and Gas Pipes, Valves and Fittings. The high capacity of engineering resources of the Owner’s academic graduation gives the company the professionalism, the specialty, and the integrality. The owner’s credibility provides the stable financial status. 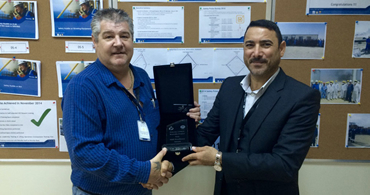 The serious management and qualified personnel awards the perfect control on the sites. The innovative solutions put the company away from failure with most challenges. The honest will for well completion resulted in a clean history. Ras Al Khaimah can do its job and is authorized in all over Iraq lands and governess; the key future is the project management plans and well-designed organization structures.